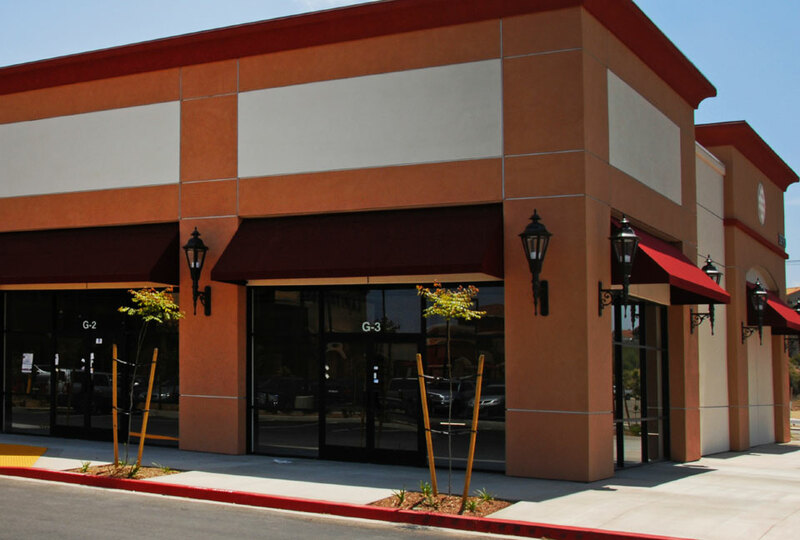 We cover a broad range of markets and services including interior and exterior painting in office buildings, retail stores, stadiums and arenas, condominium complexes and more. 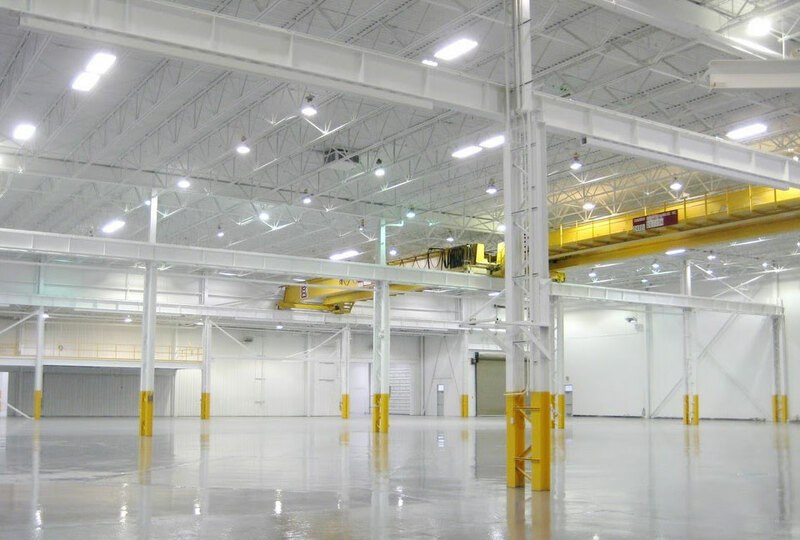 Seaway Painting has..
Seaway Painting has excelled in the Industrial Painting arena for over 35 years. 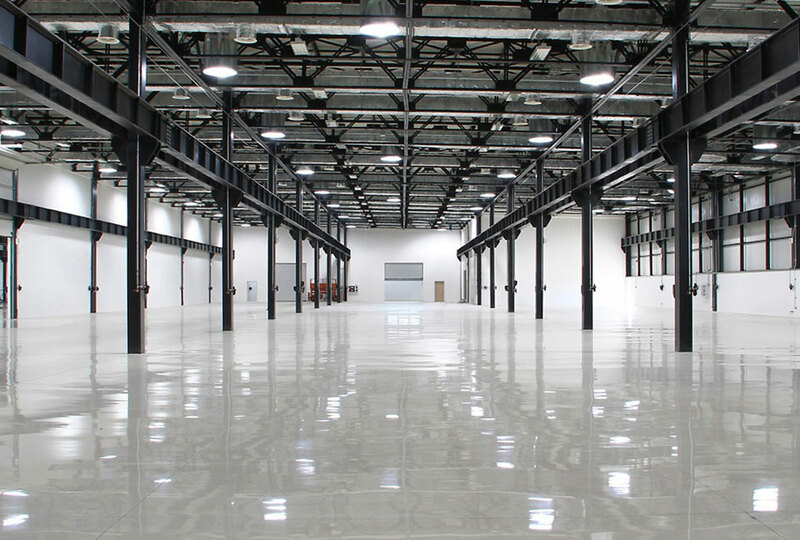 We provide Industrial Painting services for a wide variety of structures in various industries including Factories, Assembly Plants, Power Plants, Commercial and Office Buildings. 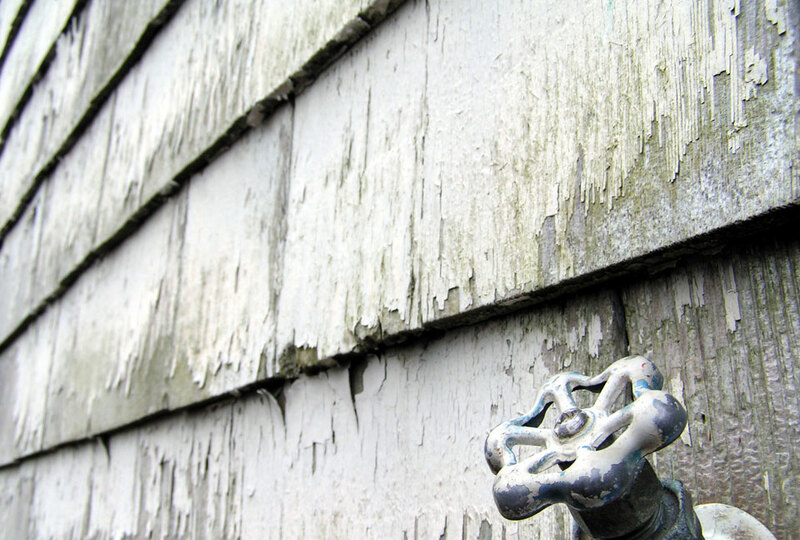 Seaway Painting has over 35 years experience in special coating work. 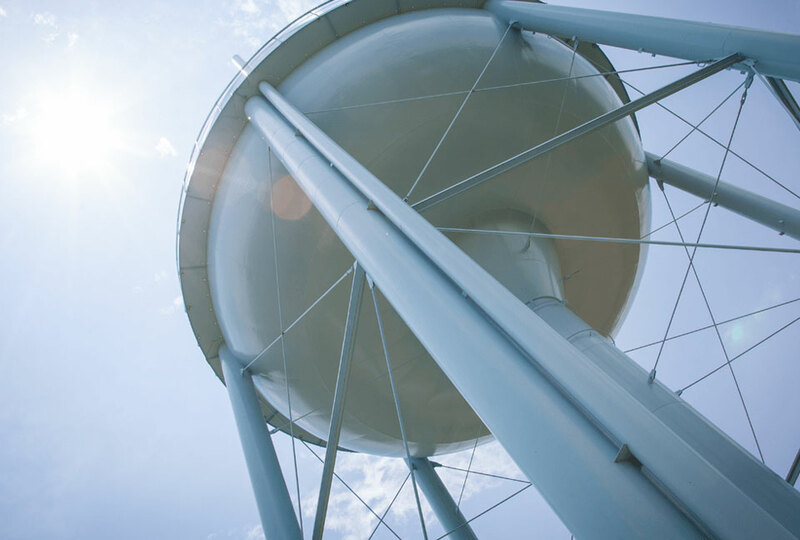 Special Coatings include Interior Tank Linings, E-Coat, Tank Linings, Secondary Containment, and Concrete Drain Structure Coatings. We work on complex structures and state of the art containments, and have the experience to work efficiently to get the job done quickly and safely. Our crews complete their work on time and without any incidents or delays. 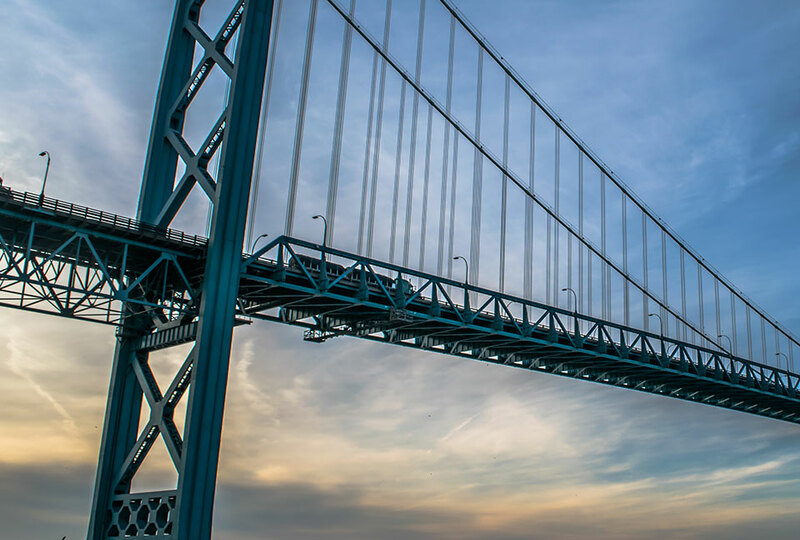 Seaway Painting has completed thousands of projects including repainting structural steel supports, overpasses and bridges including the Mighty Mac and Ambassador Bridge. 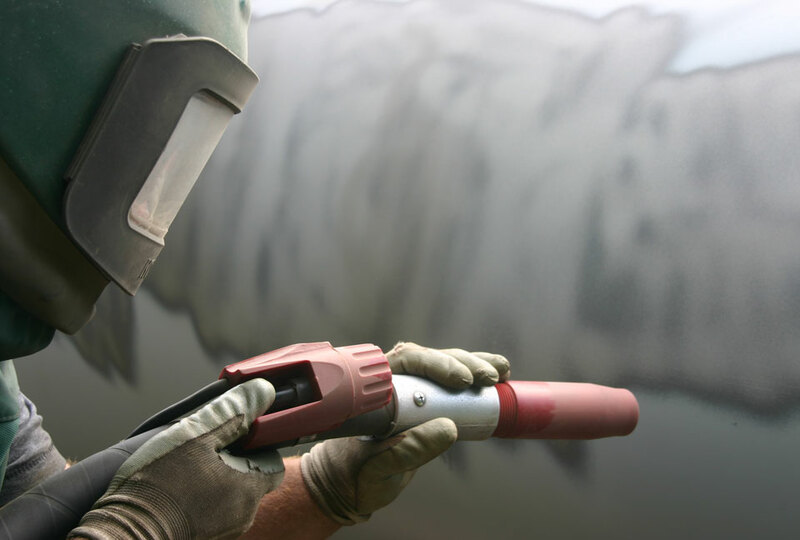 We have the resources to address your surface preparation requirements. Seaway Painting has the experience to ensure your surface preparation project is performed accurately and safely. We understand that every client's needs are different and we can tailor a solution to your surface preparation challenge. We use the proper equipment to ensure the health and well-being of both the workers removing that material and the surrounding environment. 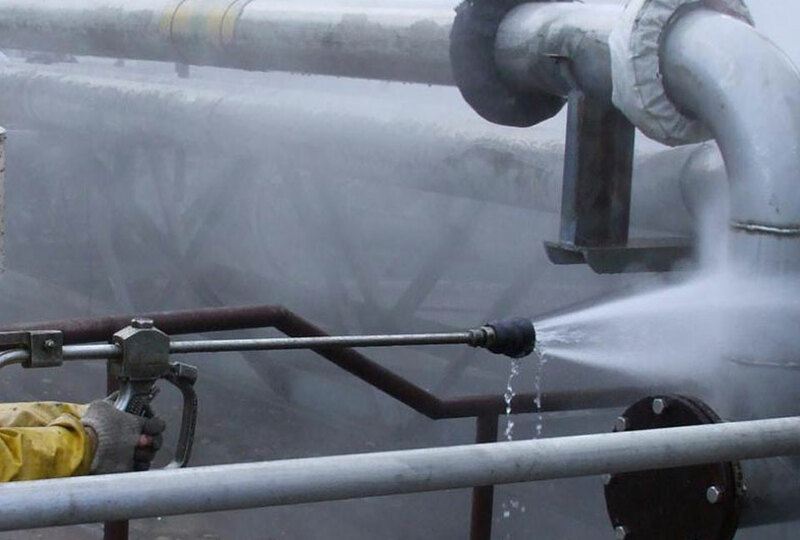 We provide cleaning solutions to our clients on industrial sites. Many times our clients, have needs that go above and beyond the scope of work that their regular maintenance staff provides. Seaway Painting has a full team certified to remove hazardous and contaminated materials and are trained to work safely and professionally.